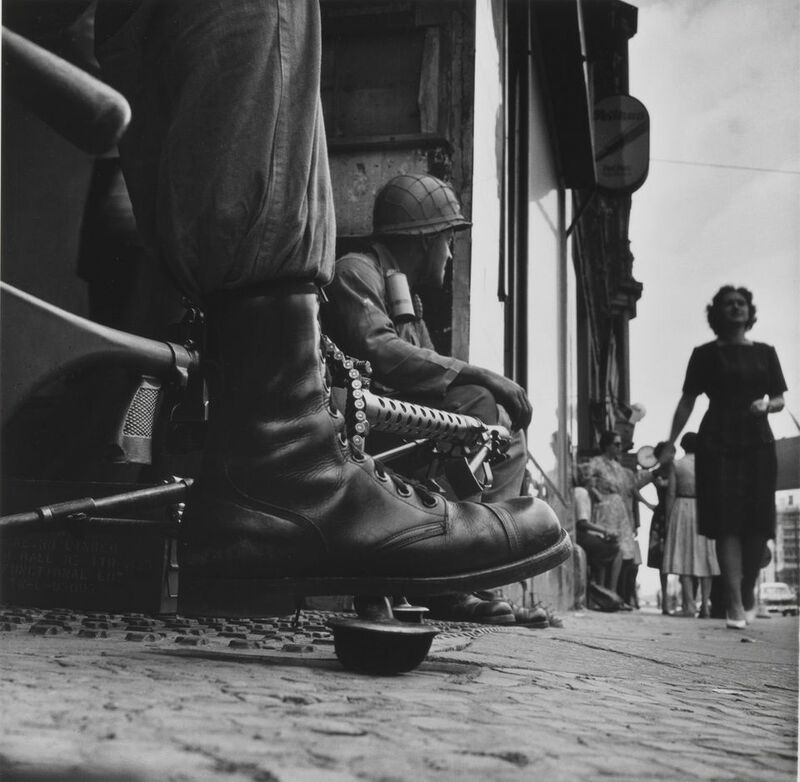 This month, Tate Britain will open an exhibition of the work of the photographer Don McCullin. It is a significant moment in British museums’ collecting and display of photography, because McCullin is the first living British photographer to have a career survey at any of the Tates. This year also marks the 10th anniversary of the Tate’s appointment of its first ever curator of photography—Simon Baker, who left last year, after nine years at the Tate, to become director of the Maison Européene de la Photographie in Paris. Under Baker, leading British photographers such as McCullin and Chris Killip, who had been ignored until then by the Tate, were finally embraced by the UK’s national collection of British and international art. They had been represented in British public collections for some time, though: the Victoria and Albert Museum, which is the “national collection of the art of photography”, has more than 100 works by McCullin. The Tate show symbolises a shift in photography’s significance in British museums, and not just because the Tate is correcting its historic disregard. 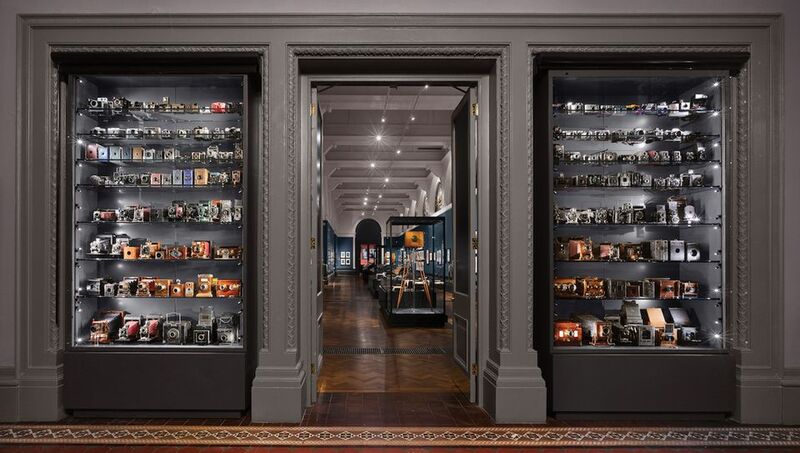 Last year, the V&A opened phase one of its Photography Centre, an expanded permanent space for photography. 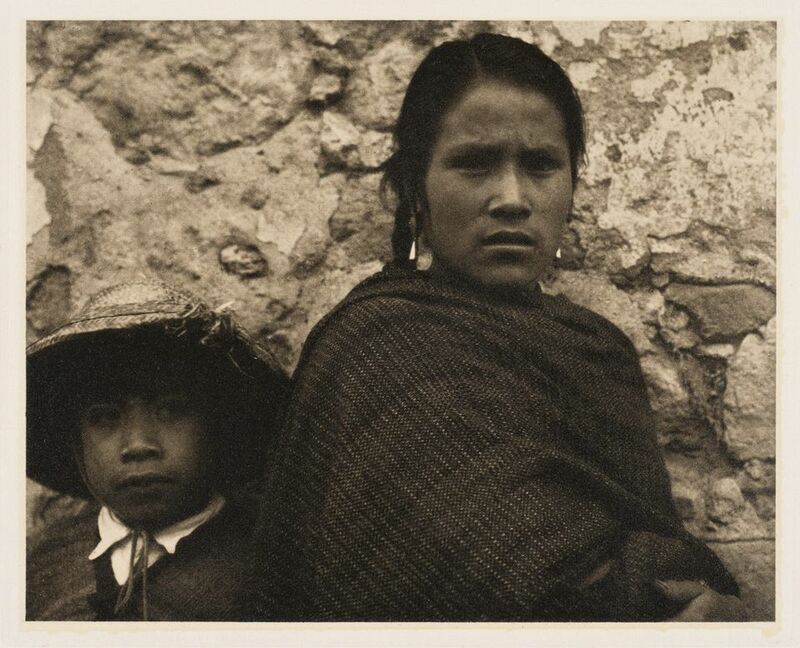 Despite collecting photography since its earliest years in the mid-19th century, the museum had waited until 1998 before assigning it a dedicated space. There are vast photographic collections at the Imperial War Museums in London and Manchester, and at the National Portrait Gallery (NPG). At the NPG, in particular, there has been an increasing volume of (often extremely popular) photography exhibitions over the past decade. A complex history lies behind photography’s now exalted status in British museums. Martin Barnes, the senior curator of photographs at the V&A for the past 22 years, says that the 1970s and 1980s were a fertile period both for the independent photography galleries as well as museums and libraries taking “a huge look back at photography’s own history and its own position”. The V&A was continuing to acquire photography across the spectrum of the practice, but from the mid-1990s the Tate made a significant effort to acquire work by artists in the Düsseldorf School. It could hardly ignore them, as they were among the key artists at the heart of the boom in large-scale colour photography. Works acquired include images by Thomas Struth and Andreas Gursky, including Gursky’s Rhein II, which has since become the most expensive photograph at auction: an edition sold for $4.3m in 2011. At the V&A, all forms of photography have long had a level playing field. Barnes says that with the Photography Centre project, he “wanted to go back to the basic principles of what works in the museum, which is: here is photography, it’s a materials and techniques gallery, and let’s explore how photography is made, who makes it, what it’s used for in all of its different forms”. The accessibility of photography, especially in the digital era, is crucial, making it increasingly possible “to understand how you might make a photograph”, where there is no equivalent understanding of making a painting or a tapestry. “Just art” is the Tate’s remit, of course, so it has worked together with the V&A. “Simon [Baker] and I met often, and the Tate approach to collecting photography was very clear,” Barnes says. “Simon was always very understanding and respectful of what the V&A had already collected and didn’t want to duplicate the collection, what we already had here; and if there were photographers that we were both interested in, then we might collect complementary bodies of work, so that in the national interest there’s no sense of using public resources to duplicate caring for the same works.” Although it is an “unwritten policy”, Barnes says, “it was one that seemed to work very well”. This is a curious detail: the V&A has long bought photographs directly from degree shows, and “supported photographers early on and shown them within the context of the history of photography in our galleries”, Barnes says. But if McCullin’s show is a landmark event, it also shows just how far the Tate still has to go. That he is the first living British photographer to have a major career survey at the Tate is “really shocking”, Baker says. He argues that McCullin’s generation “has been very badly served by the overall ecosystem”. 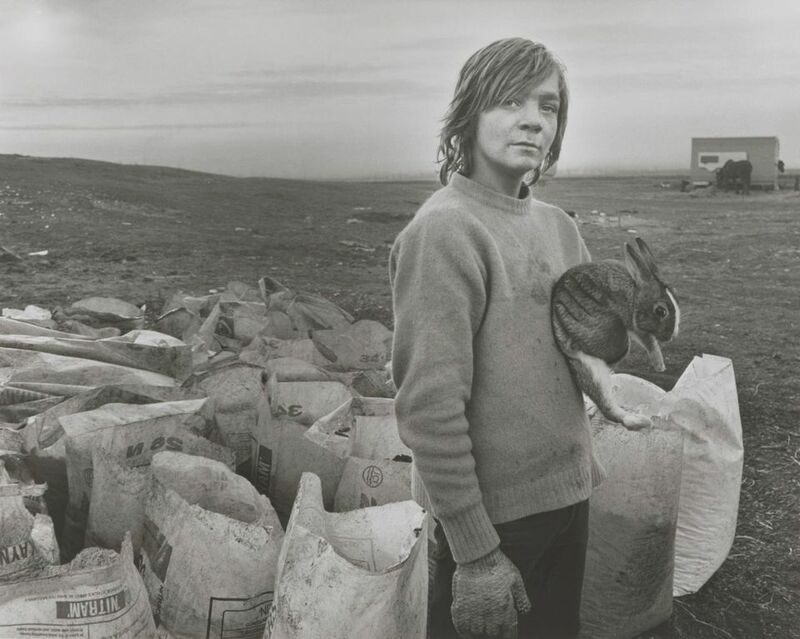 And while the Tate “bought a lot of work from Chris Killip and showed it at Tate Britain”, Baker says, it did not take his big touring career survey that was at the Folkswang Museum in Essen and travelled to the Museo Reina Sofía in Madrid—a selection of photographs was eventually shown at the Photographers’ Gallery when Killip was shortlisted for the Deutsche Börse prize. Number of photographs Recently doubled to 800,000 after the transfer of 400,000 images from the National Media Museum in Bradford. The V&A was the first museum to collect and show photographs. Date range 1840s to the present. Where to see them In the Photography Centre or in the prints and drawings room. Staff Four curators, led by Martin Barnes, the senior curator for photographs. Funding A photographs acquisition group, formed in 2013, aids with purchasing photographs for the collection. Number of photographs Around 6,400. The Tate said last year that the number had “increased five-fold over the past decade”. Date range 1860s to the present. Where to see them In collection displays at the four Tate sites; at touring venues as part of the Artist Rooms initiative; and in the prints and drawings room at Tate Britain. Staff Yasufumi Nakamori was appointed as curator of international art (photography) in 2018, taking over from Simon Baker. Emma Lewis is an assistant curator working on photography displays and exhibitions at Tate Modern. Tate Britain recently appointed Kate Bush as its adjunct curator of photography. 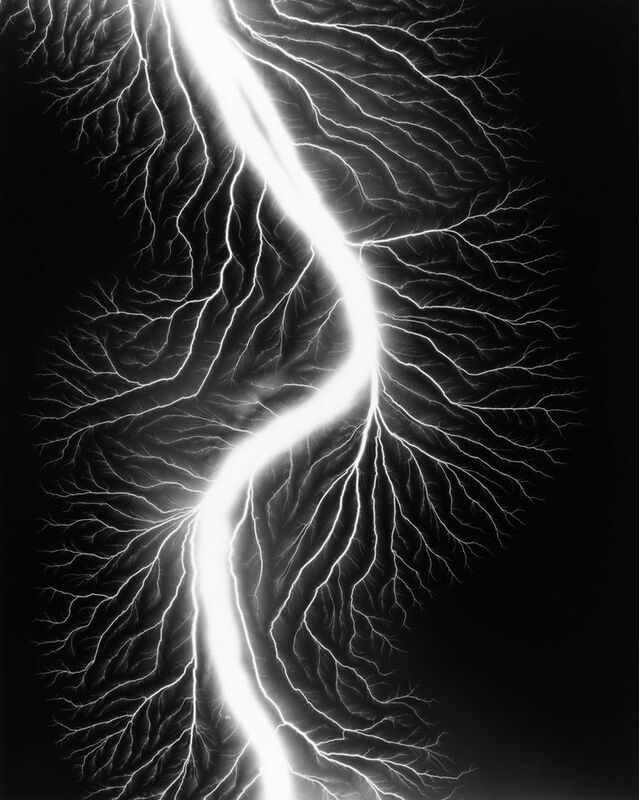 Funding A photography acquisitions committee, formed in 2010, has helped fund hundreds of purchases, though works can be acquired through other committees such as the Tate Americas Foundation. Number of photographs 11 million. Date range 1850s to the present. Where to see them In the collection displays and shows in London and Manchester. There is also a photograph visitor room, in the All Saints annexe, close to the London museum. Staff Helen Mavin is the head of photographs. There are six members of staff developing the photograph archive and two more working on a digital project. Funding From the IWM’s cross-media acquisition budget. Number of photographs 250,000 original photographic images, at least half of which are original negatives. Where to see them In the NPG’s collection displays or in the Heinz Archive and Library. Staff A team of five curators, led by Magda Keaney, senior curator of photographs. Funding No photography committee; acquisitions funded through a range of sources.